Barn theatres are a much-more-common sight in medical facilities on the continent, but are relatively new to the UK, with just three true examples – at the Robert Jones and Agnes Hunt Orthopaedic Hospital in Oswestry, completed in 1991; and more-recently at Wrightington Hospital in Lancashire and Broadgreen Hospital in Liverpool. There are a few other similar projects, including those at Salford Royal Hospital and the Royal Orthopaedic Hospital in Birmingham. 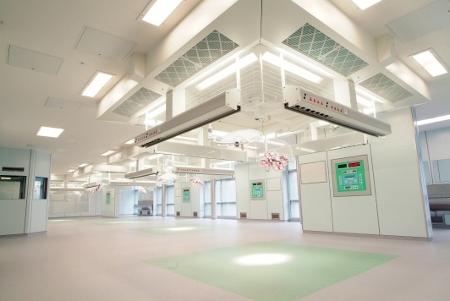 The term ‘barn theatre’ refers to the design of an operating facility where the main surgical area is open-plan, with each patient being treated in a dedicated space alongside the next, with an ultra-clean air canopy over each station to prevent the spread of infection. 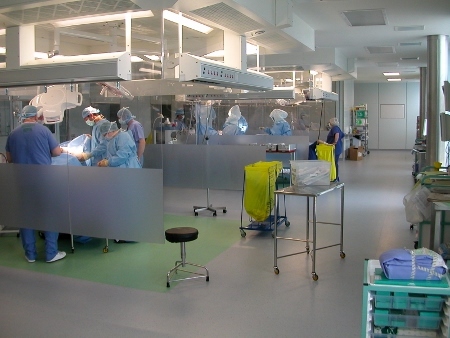 In nearly all cases the theatres are intended for orthopaedics use, and this is where they are thought to be most effective because orthopaedic surgery generally tends to involve broadly repetitive processes, with one hip or knee operation similar to the next. Explaining the thinking behind the approach, John Knape, healthcare lead at IBI Group, who led the teams responsible for both the Broadgreen and Wrightington theatres, said: “If you have a number of surgeons doing similar surgery in an open environment then there is an opportunity to raise awareness of contemporary best practice and standards, to improve supervision of non-consultant surgeons, and to increase efficiency. If a surgeon is operating on a patient and needs advice or a second opinion then they have their colleagues and peers immediately on hand to help. 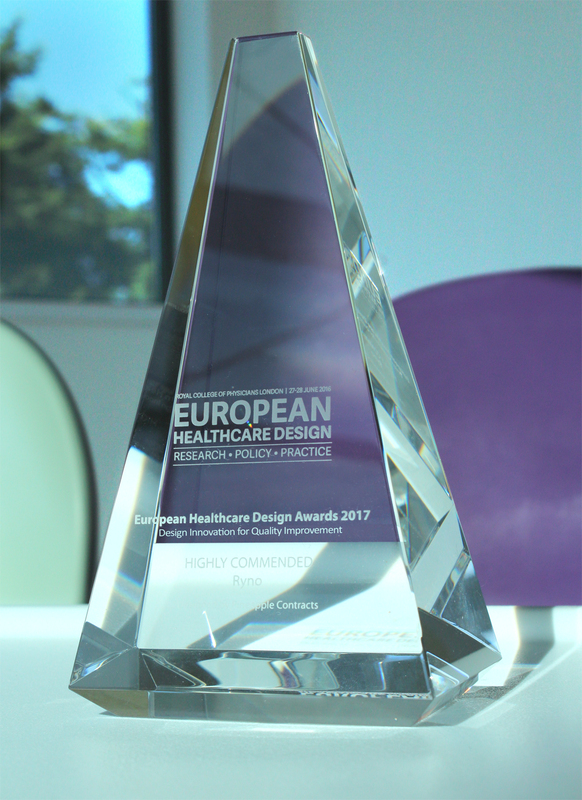 “It is one of the most-successful design innovations we have ever done in terms of the positive feedback we’ve received,” said Knape. 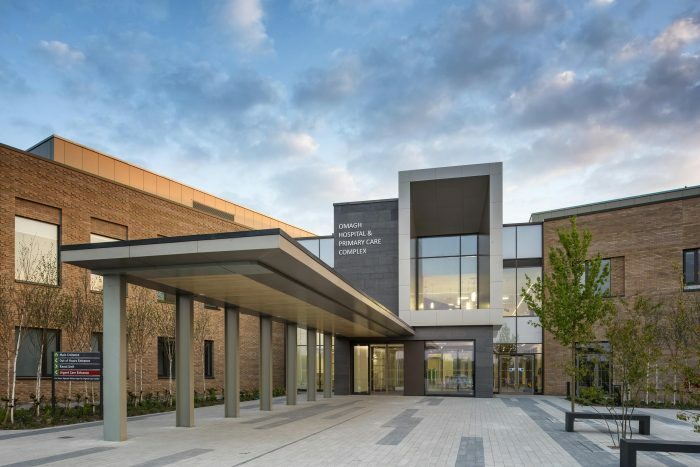 Broadgreen Hospital has become a flagship for hospital theatre design in the UK, with surgeons from all over the world visiting the facility. 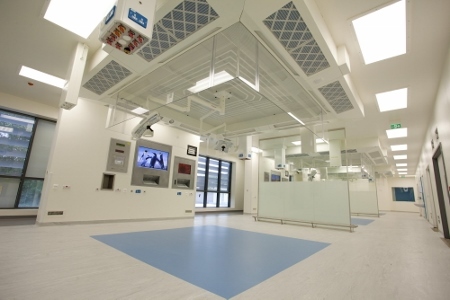 With adjoining anaesthetic rooms and traditional recovery areas, the barn theatre at Broadgreen and Wrightington both feature four 3.2x3.2sq m operating zones. Each has an Exflow 32 ultra-clean canopy, designed by Howarth Air Technology. Designed in compliance with HTM 01 03 requirements, the laminar flow of clean air produces positive pressure around each operating table, with air moving away from the patient. HEPA filters remove particles down to 0.3 microns which could carry infectious organisms. Return air grilles around each canopy perimeter draw in air and filter it to reduce the potential infectious hazard, and each canopy has a large, clear and easily-cleaned control panel mounted on an adjacent wall. 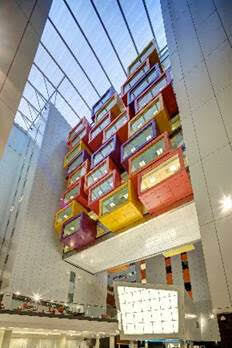 Air flow from the canopies effectively acts as a divider, preventing cross-contamination or infection between patients. Constructed by Integrated Health Projects (IHP), both barns have been built with sliding doors for ease of access and reduced air turbulence. 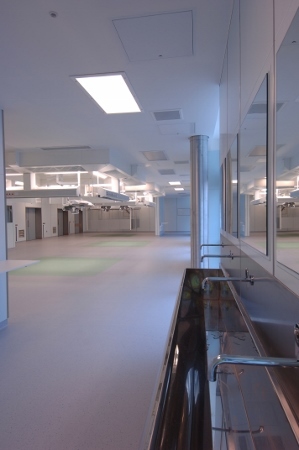 At Broadgreen a Maquet Variop powder-coated stainless steel partitioning system was introduced in response to specific concerns over the potential for accidental damage resulting from trolley movement with resulting infection and maintenance implications. Knape said: “The earliest UK example of this design approach, at Oswestry, incorporated glazed cabins around each operating space, suspended from the ceiling down to 600mm above floor level. The problem with this arrangement is that, as the amount of equipment and staff in the theatre during orthopaedic surgery has steadily increased, the cabins have proved restrictive. So called ‘discipline’ screens hung from the canopies were introduced at Broadgreen amid what proved to be unfounded concerns that during surgery bone fragments or blood could pass between the separate patient zones. The lower level of the screen is opaque to improve privacy and dignity for patients, some of whom are conscious during operations. At Wrightington, the screens take the form of frameless glass assemblies positioned between each dedicated patient zone rather than being hung from the canopies. 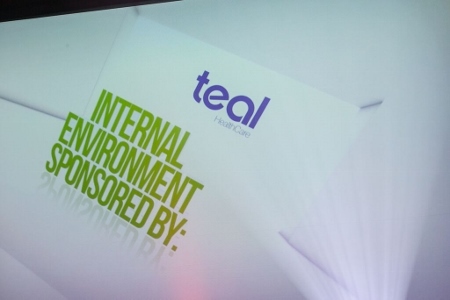 “Evidence from Broadgreen is that infection control rates have decreased and there has been a change in behaviour within the working environment,” said Knape. “87% of staff said they preferred it and don’t like going back to a traditional set-up when their shift patterns demand it.” As well as providing the opportunity for surgeons to interact and ask for advice, the theatres are flooded with natural light. Feedback from existing projects suggests that one of the only downsides is that hospitals need a separate traditional theatre as well because infected patients cannot be treated in such open environments. Some surgeons also prefer to work in a traditional individual theatre. When maintenance needs to be carried out this means the entire theatre must be closed down, generally at weekends, with some resulting overtime costs. 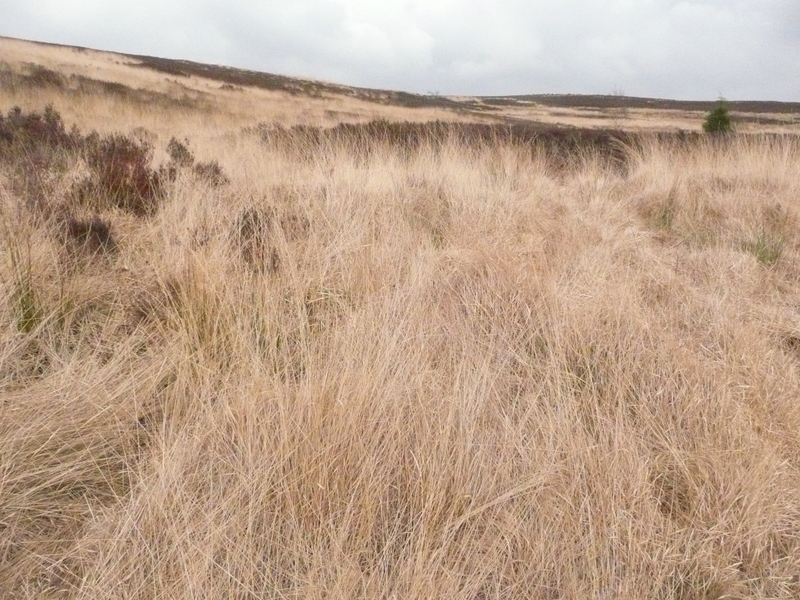 “Based on our work the benefits clearly outweigh any disadvantages and we are expecting to see this design approach used much more frequently in the UK in the coming years,” said Knape. 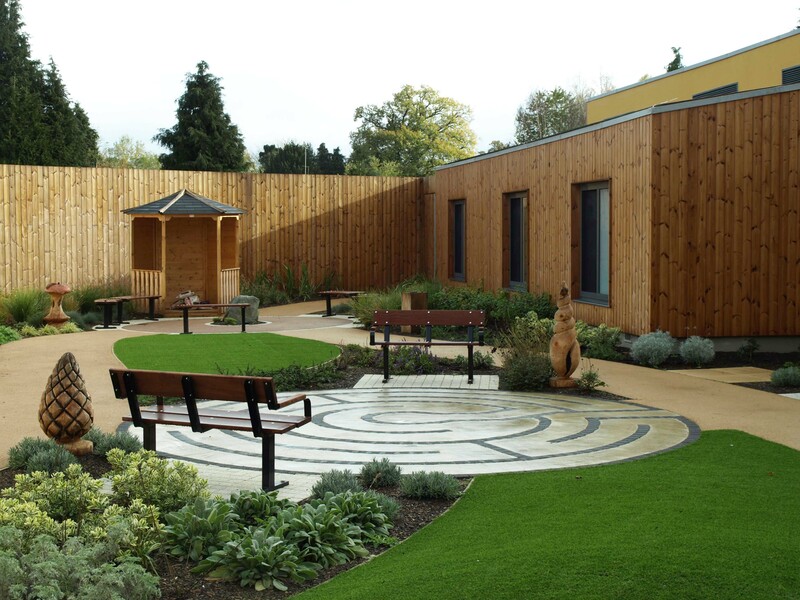 IBI Group is currently working on the design of its third barn theatre at Chase Farm Hospital in Enfield.